Following the poor performance and reception of Star Wars: The Last Jedi as well as Han Solo, Disney has placed the movie franchise on hold, and now it is said they are resetting Star Wars and giving fans time to heal. The news comes as a result of it learned that Disney has now canceled LEGO Star Wars Day, the popular annual event held during the Spring at LEGOLAND California. The Star Wars fan site, Rebel Scum, offers that LucasFilm stated "2018 would be the last year they do" LEGO Star Wars Day. 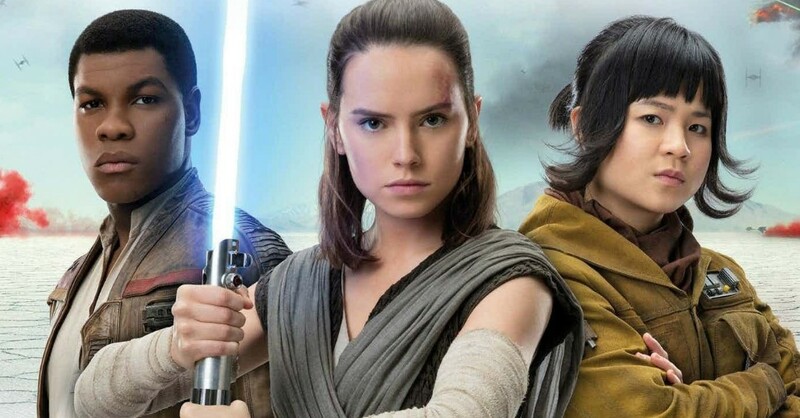 In addition, the site reports "an unnamed source at Disney has suggested that the motivation was to refocus expenditure and limit Star Wars exposure to reset the franchise and allow fans to heal." The LEGO fan site, The Brick Fan, further offers that a reason Disney also canceled LEGO Star Wars Day is to shift focus to The LEGO Movie 2. It's also said while there could be a chance for LEGO Star Wars Day to return at some point in the future, that in its current form, "it’s done for." News of Disney canceling LEGO Star Wars Day and potentially resetting the franchise doesn't come as that much of a surprise, which is due to the huge failure of Kathleen Kennedy and Rian Johnson's The Last Jedi. In the wake of The Last Jedi's failure, which subsequently saw the Han Solo movie as the worst performing Star Wars movie ever, Disney CEO Bob Iger said the Star Wars movies will be slowed down, and it is also known a new movie or franchise, thought to be from Rian Johnson, has been placed on the backburner or canceled. While the films are on hold, Disney is now focusing on the Star Wars TV shows for their upcoming Disney+ streaming app, which includes the Jon Favreau The Mandalorian series and a Rogue One prequel starring Diego Luna reprising the role of Andor. Star Wars: Episode IX gets released in December 2019, with no new films in active development.